what kind of martial art do te like most? Who is the better kung fu practitioner? A side to learn kung fu? Shaolin kung fu introdution-learn shaolin kung fu in China. learn kung fu in china shaolin kung fu school. a question è stato aggiunto: A side to learn kung fu? 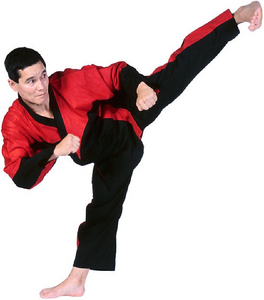 What country did Taekwondo originate from?